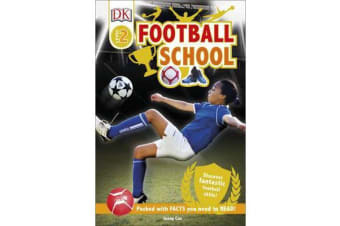 Football School - Discover Fantastic Football Skills! Football School is a “Starting to Read Alone” book. These short stories for children have longer sentences and increased vocabulary that develop confidence and build literacy skills. DK Reads prove that good reads build great readers. Meet Josh, he’s off to Football School to train with a mix of young soccer stars. Although a great striker, Josh needs to overcome his nerves when it counts in his first match against the team’s biggest rivals. 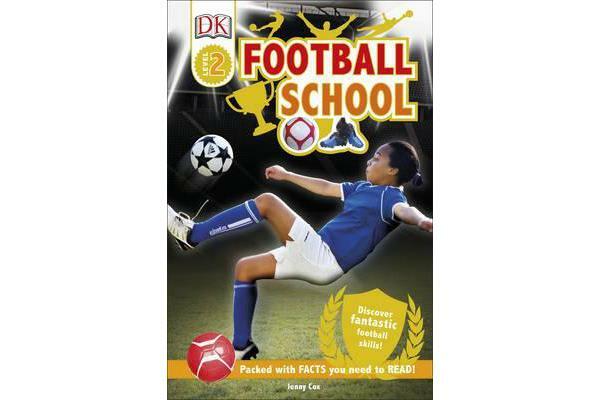 Football School is part of the DK Reads series, a three-level reading scheme of children’s short stories that help kids become confident readers, featuring engaging and illustrated topics. Interactive aspects such as football tips, team positions and referee advice which provide an element of fun while supporting the story and national curriculum. 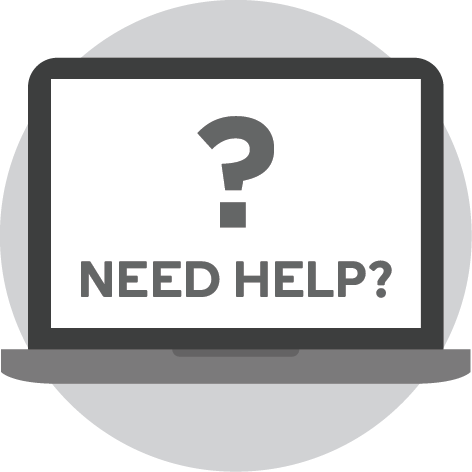 DK Reads is created in consultation with literacy experts and adheres to levelled reading scheme guidelines so the grammar, vocabulary and content are absolutely right.